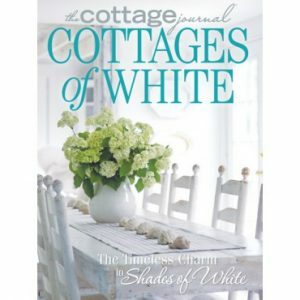 From East Coast cottages to island dwellings, this special issue of The Cottage Journal will transport you to the coast. 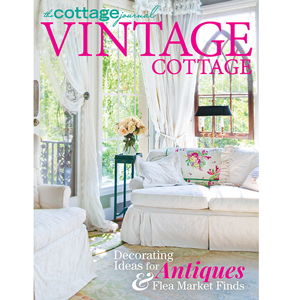 Embrace the calm relaxation of beach side living in your own home with style ideas and décor inspiration from cottages near and far. 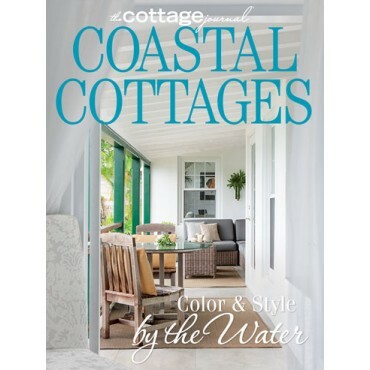 Explore the various architectural styles and designs of beachy abodes from the island of Nantucket to the Caribbean island of Bermuda. Wonder at the beauty of seaside gardens, the precision of a quilt artist, and the skill of an artist who uses shells as his medium. 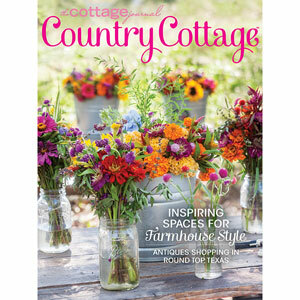 You might live a few steps or a few hundred miles from the shore, but we hope this issue allows you to be carried away by a tranquil sea breeze, if only for a moment.